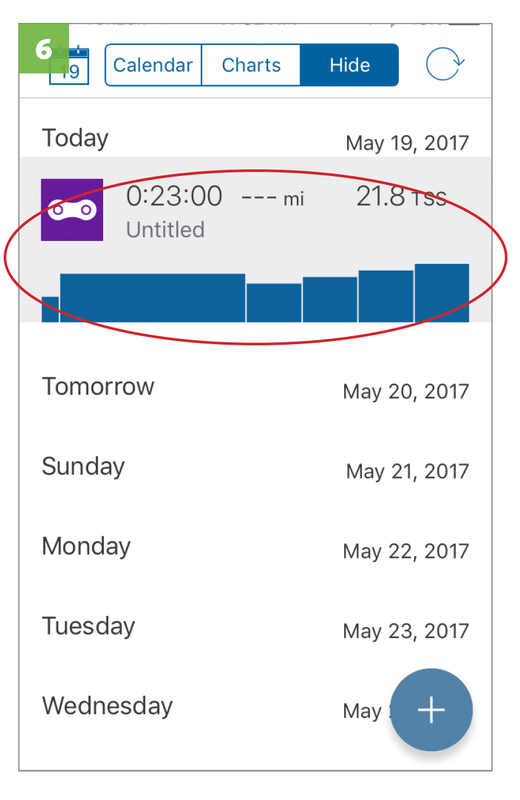 Do you have custom workouts built in TrainingPeaks? Do you want to ride the workouts with the Kinetic Fit app controlling your trainer and giving you customized power targets? All you need is a Kinetic Fit SMART subscription, an active TrainingPeaks account with custom workouts and the Kinetic Fit and TrainingPeaks apps installed on your device. With Kinetic’s Fit app synced to a TrainingPeaks account, riders can import a TrainingPeaks workout, ride and record it with the Fit app and export it back to their TrainingPeaks account. Round-tripping workouts between apps allows riders to get the best from each platform. While Kinetic Fit features training plans and built-in workouts, the app’s biggest strength is workout execution—riding guided, FTP-based workouts with data recording. The TrainingPeaks platform excels as an environment for planning, working with coaches, building workouts and training plans and data analysis. 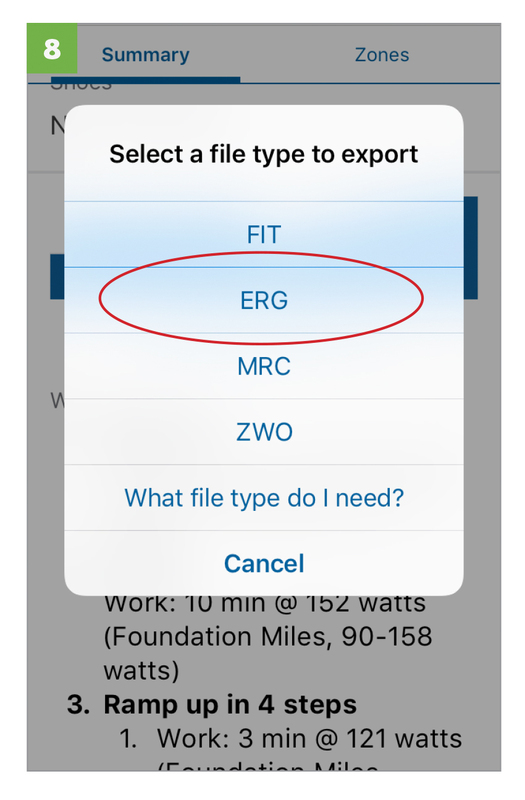 Select file type, select ERG. 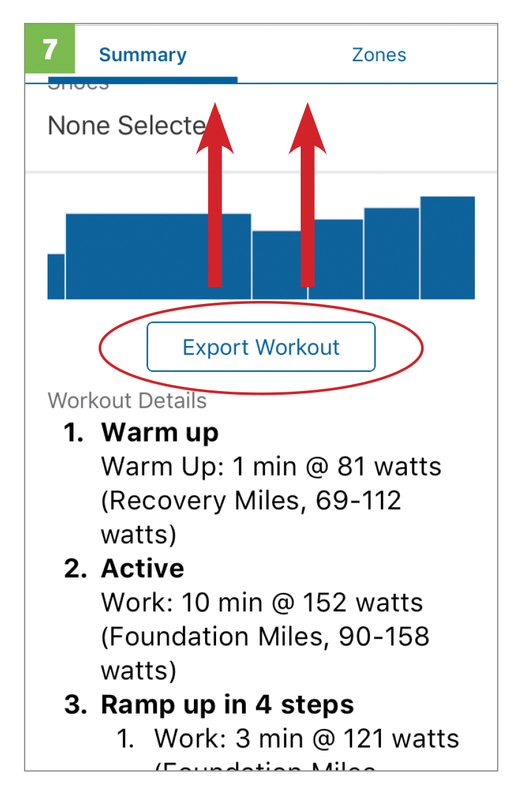 Ride the workout when ready and automatically or manually export it back to TrainingPeaks directly from the Kinetic Fit app. Toggle to AUTOMATIC to automatically share workouts ridden in Kinetic Fit to TrainingPeaks. Select PRIVATE or PUBLIC for sharing visibility in TrainingPeaks. All workouts will import to the Fit app with the name "Workout." To change the name, just open the workout in the kinetic.fit web site user dashboard under workouts and change the name of the workout there. 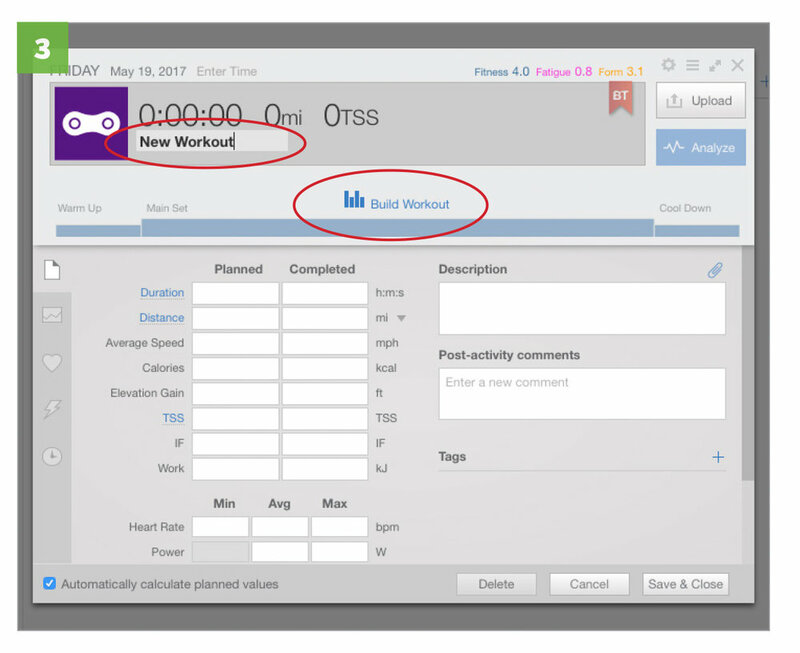 You can also add inspirational text between intervals in the Kinetic workout creator if desired. Click here to access the Kinetic Fit site and select LOGIN and use your Fit app email and password to access your dashboard.